Distracted driving is any type of action that takes an individual’s attention away from the road and the act of driving. 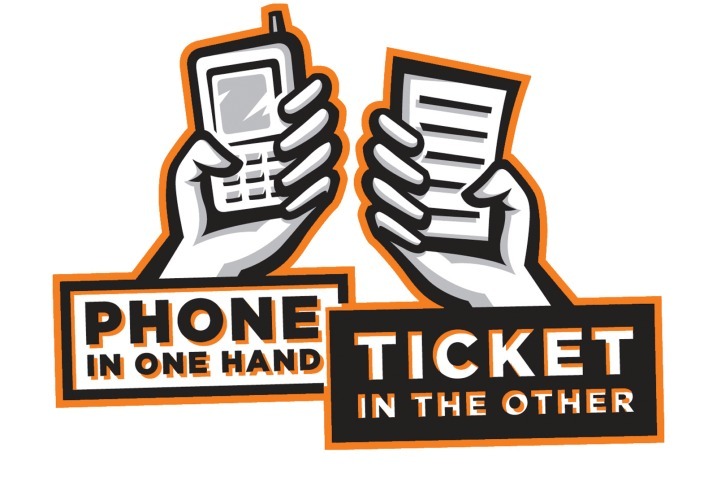 Distracted driving puts everyone on the road in danger. Some of the most common types of distracted driving include: texting and driving, eating while driving, grooming and driving, talking to passengers, cell phones, smart phones, GPS, eating while driving, watching a video, using the radio. Our lives have become easier and faster over the past years with the introduction of smart phones, cell phones, GPS, and other gadgets. One of the main problems that go with this new daily ease is more distractions. These distractions become extremely deadly to humans when it comes to driving. This distracted driving infographic was made to visually help people realize the true dangers and costs of distracted driving. I use my iPhone for everything! It is such a bessling!internet, texting, phone, iPod, youTube, calendar, contacts, weather, directions, calculator, world clock, stocks, camera, email, purchase music, notebook, and more!i can finally leave my laptop behind on various appointments and out of office connections.it’s definitely one of those devices that you can truly say, I don’t know what I did without it! !